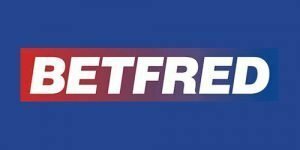 Betfred, the online gambling operator, is constantly widening its range of products and services available to users via mobile. The following table offers a quick recap of the different apps and mobile websites available and what devices they are compatible with. For more details on the mobile and tablet offers available, read on. With all new features in the latest release, live betting and horse racing fans have been placed front and center in the operators priorities. The product responds perfectly to the demands of users wishing to bet on simultaneous events with ease so as to not miss a moment of live action on the pitch or on the track. Compatibility notice: app is accessible from Android and iOS connected devices. Mobile website accessible from other mainstream platforms. Note: new users wishing to obtain the sports bonus should refer to our article on Betfred new member promotions. The casino offerings on mobile are rather slim. With no dedicated app, users on Android, iPhone/iPad and Windows Phones can access the mobile casino through a dedicated mobile website. While this requires no download, it constitutes a bit of a draw back when compared to competitor's products on the casino market. The Poker App is state of the art. With a wide variety of game types (cash game, sit n go, tournaments), all the favorite variants (texas hold'em, omaha) and a smooth game-play and sleek design – the app scores full points in all categories. However, being only available to platforms operating on iOS (Apple products), the Betfred mobile poker offer could gain hugely from developing an equivalent for Android. 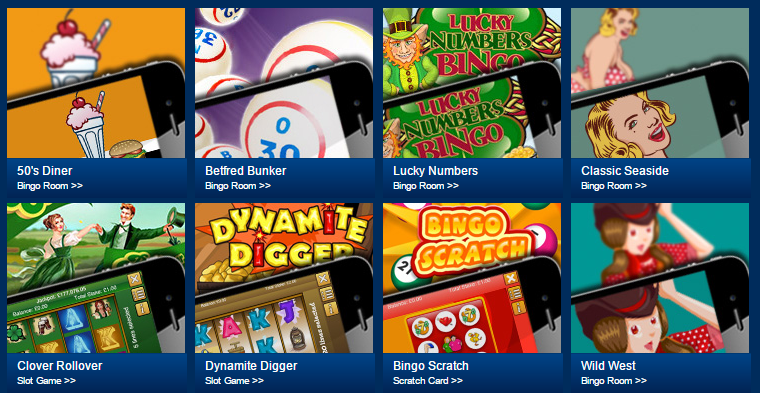 The bingo section of Betfred is accessible via a mobile website as well as dedicated applications. These are compatible with Android, iPhone and iPad. 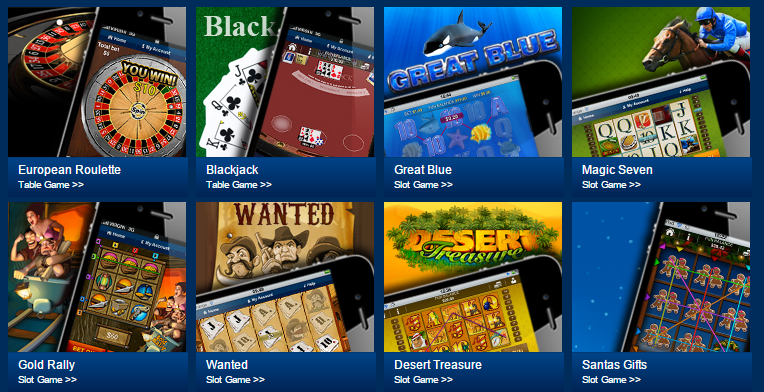 Below are some of the top choices available on Betfred's mobile bingo service. Fans of the lotto betting section on Betfred can consider themselves very lucky. Not only do Betfred have an app available on all operating systems (android, iOS, windows phone), they also offer a dedicated welcome bonus to new users. The lotto app is not a ticketing service: it allows users to bet on the lottery draw for all major lotteries, around the clock. In addition, new users registering in 2019 can unlock a welcome bingo promotion. The graphics and effects on Betfred's virtual sports are advanced. While this holds true on the mobile websites, users will be disappointed to learn that there is no specific app for this product. 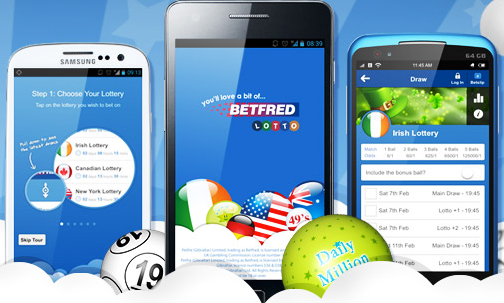 However, it is still very rare to find apps that are dedicated to this activity, and the existence of a dedicated mobile site alone should suffice to convince virtual sports bettors to give Betfred's mobile offer a try. 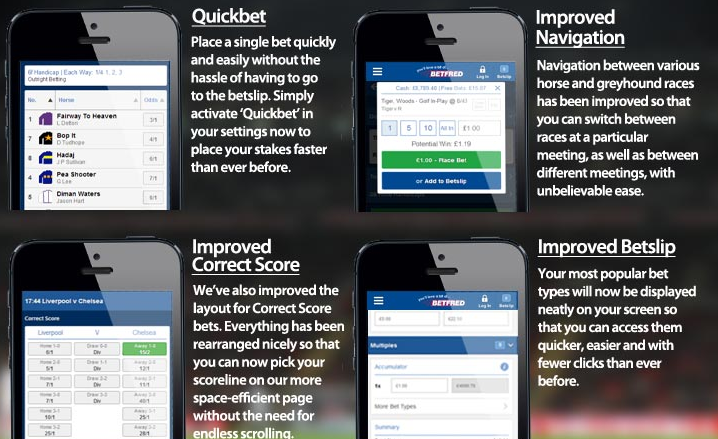 Betfred have recently launched an app to include games. Available to iOS users for the moment, the app should soon also be available to Android users. The app which focuses on little side games is ideal for slot fans and table game players.